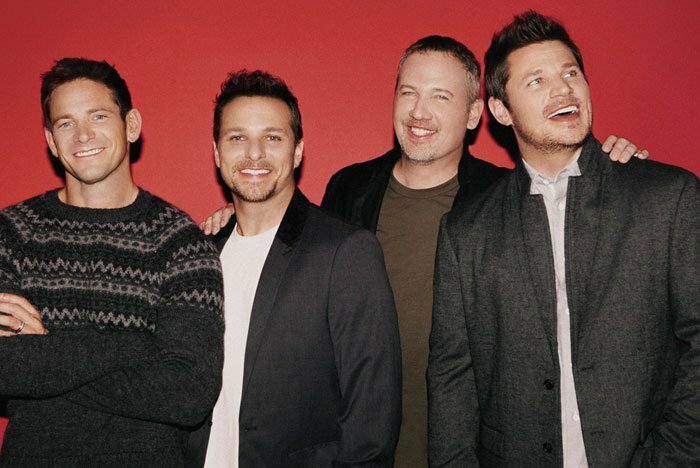 Two decades after the release of their first single, 98 Degrees is coming to Atlantic City fresh off the release of their new Christmas album, Let It Snow. To celebrate their anniversary, the iconic boyband – featuring Nick and Drew Lachey from Dancing with the Stars – will be performing holiday favorites as well as many of their classic hits this Saturday, November 25 at Borgata’s Music Box. Kick off the holiday season with an unforgettable evening at Borgata. Purchase your tickets here. Saturday, November 25 | 9 p.m.